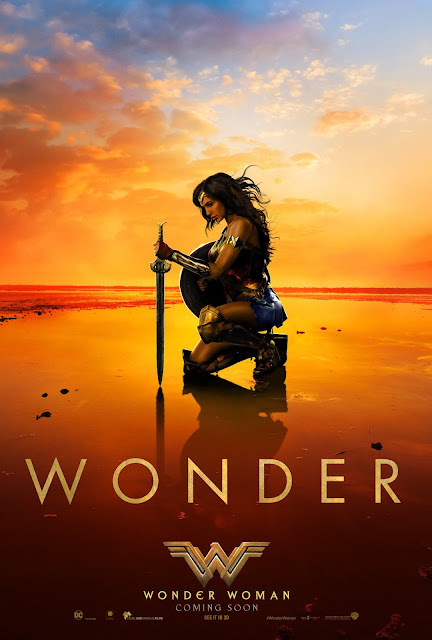 Check out the trailer below and watch Wonder Woman in Philippine cinemas starting June 1, 2017. Warner Bros. Pictures presents, in association with RatPac-Dune Entertainment, an Atlas Entertainment/Cruel and Unusual production, Wonder Woman. The film will be distributed in the Philippines by Warner Bros. Pictures, a Warner Bros. Entertainment Company.